Winemaking prowess knows no bounds at Steenberg Vineyards with the news that JD Pretorius has become the third Steenberg winemaker to be inducted into the prestigious Cape Winemakers Guild. Pretorius who has enjoyed a successful career making world class wines at Steenberg spanning 10 years, joins the ranks of this respected league of masters in the art of winemaking alongside his predecessors, John Loubser and Nicky Versveld. During their tenure as Steenberg cellar masters, Loubser and Versveld, produced numerous wines from the Steenberg stable for the Nedbank Cape Winemakers Guild(CWG) Auction, the annual showcase of South African wine achievement. Versveld who became a Guild member in 1999 after joining Steenberg in 1995, focused on Steenberg Merlot for his auction wines. Loubser who succeeded Versveld as cellar master in 2001, became a Guild member in 2005. His CWG auction wines were primarily Sauvignon Blanc, Steenberg’s cornerstone variety, and Sauvignon Blanc/Semillon blends. He also produced a Nebbiolo for the auction from Steenberg vines. Both Versveld and Loubser now produce wines under their own labels for the CWG auction. Pretorius who completes his last vintage at Steenberg in 2019 before joining Warwick in Stellenbosch as cellar master in May, has had a phenomenal year. In addition to his second Platter’s 5-Star wine and Best Unwooded Sauvignon Blanc of the Year for Steenberg The Black Swan, he won the Museum Class Sauvignon Blanc Trophy at the Old Mutual Trophy Wine Show. His many notable accomplishments include a 94/100 rating from Tim Atkin for five consecutive years for Steenberg’s flagship Magna Carta. 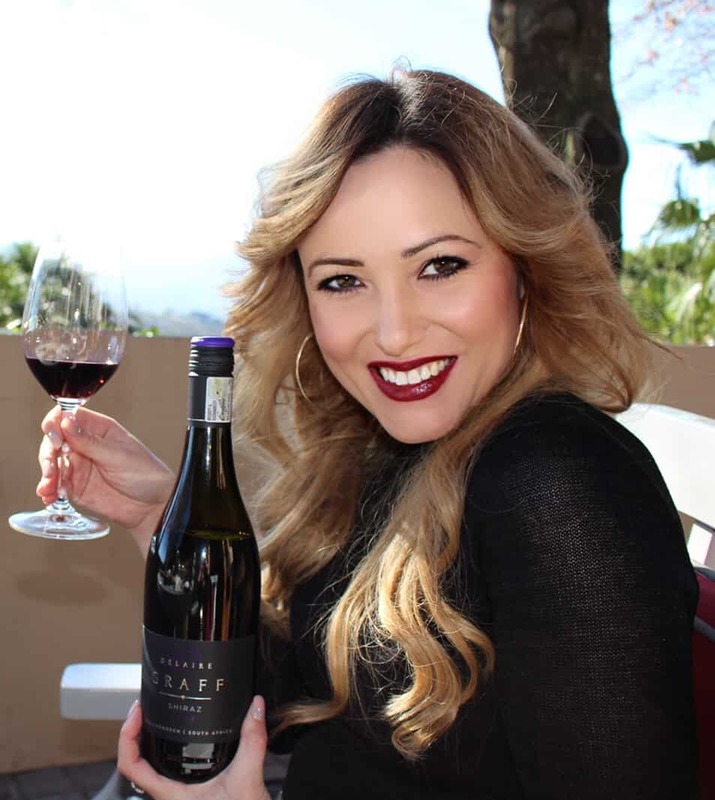 In 2014 Pretorius won the coveted title of Diner’s Club Young Winemaker of the Year for the Steenberg Merlot 2012. 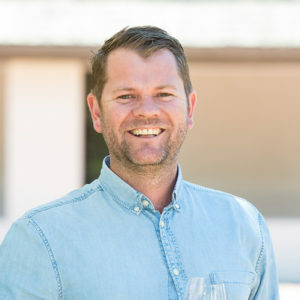 “JD has been a valuable asset to Steenberg and his membership of the Cape Winemakers Guild is the crowning achievement of his decade long commitment to our cool climate appellation, managing an outstanding operation and producing excellent wines,” says Chris du Toit, CEO of Graham Beck Enterprises. Membership of the Guild is by invitation only and is extended to winemakers who have been responsible for the production of outstanding wines for a minimum of five years, and who continue to do so. For more information visit www.steenbergfarm.com or join the conversation on Twitter @SteenbergWines and Facebook at facebook.com/steenbergfarm.